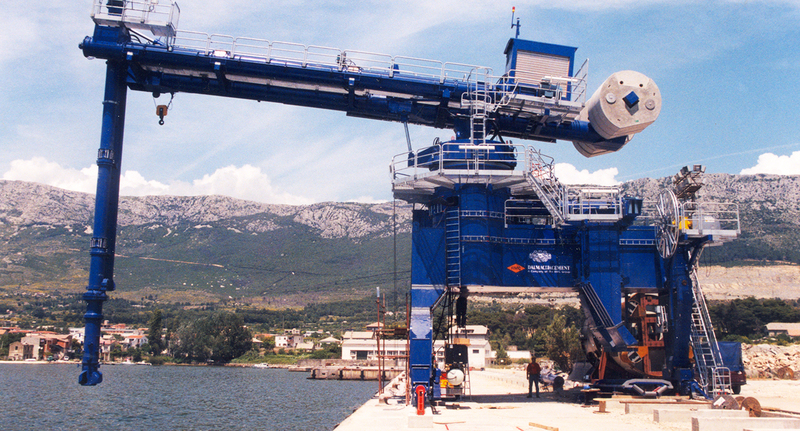 Dalmacijacement in Croatia awarded Siwertell an order of this ship unloader, for coal and petcoke handling in the Split area of Croatia. It was part of a complete order of unloading, transport, storage and grinding and firing. 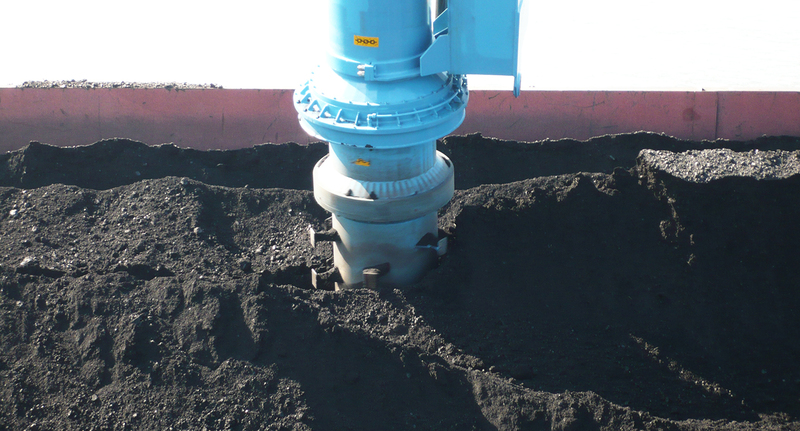 The full contract for this project, which was coordinated and supervised by a third company, included a turn-key delivery of a complete system for coal and petcoke handling. It included a ship unloader, transport, storage, grinding and firing of coal/petcoke in the kilns of Dalmacijacement’s three cement plants Sv.Juraj, Sv.Kajo and 10.Kolovoz, located in the Split area in Croatia. 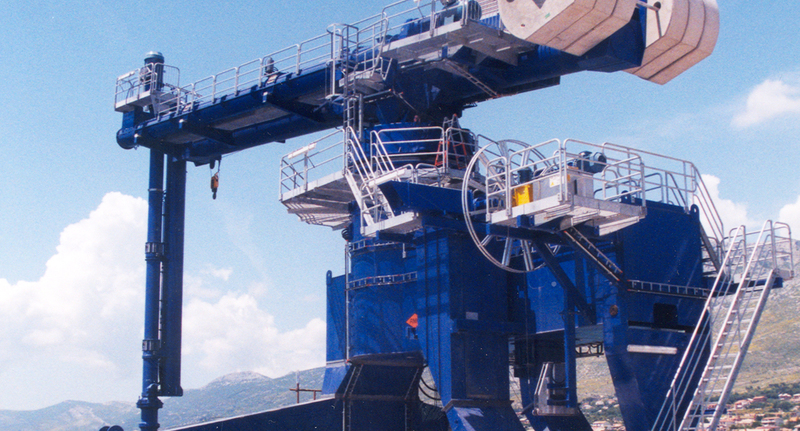 Siwertell was part of the consortium and responsible for the supply of the ship unloader.